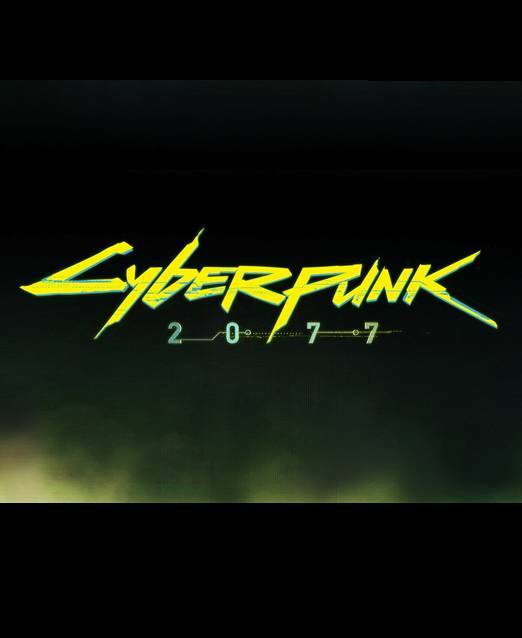 With the Witcher 3’s launch now well and truly behind us, and there being only one final expansion left to be released for the title, all eyes are now on CD Projekt RED’s next big venture- CyberPunk 2077. The game was announced quite a while back (before even The Witcher 3 was, as a matter of fact), and we still haven’t seen much of it, though CD Projekt RED have opened up more about it in recent months. Speaking in an interview with a business outlet in Poland, CD Projekt RED CEO Adam Kicinski discussed CyberPunk, as well as the future of The Witcher 3 itself. So basically, not much of a change from status quo- CD Projekt RED doesn’t want to distract attention away from The Witcher 3, so they won’t talk about CyberPunk until they are done with Witcher. I guess that’s fair- and The Witcher certainly has still quite a bit more left to give us before we can retire it.